At Microsoft’s E3 press conference, we got a little surprise from an old friend. That’s right, Conker from Conker’s Bad Fur Day showed up at the end of the Project Spark trailer. Project Spark is a game where players can create their own games, share them with others, and play games created by people all over the world. 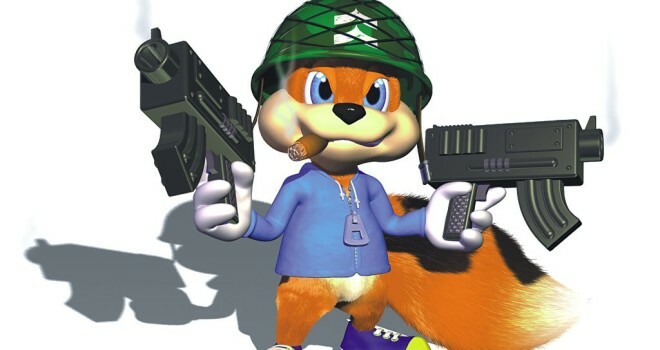 It has been revealed, that the assets from the original Conker title for the Nintendo 64, will be available for players to use in Project Spark. This reveal is sort of bitter sweet. It’s awesome that they brought back an old character that people have been waiting to return, but he still technically isn’t getting a new game. If only we could go back to the glory days of Rare. 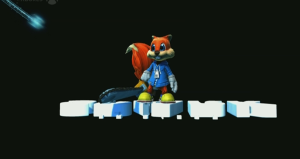 Maybe one day, we’ll see another full fledged Conker game, or a Banjo Kazooie title that isn’t Nuts and Bolts. Until then, I guess this will have to do.